No way around it: Christmas music sells. 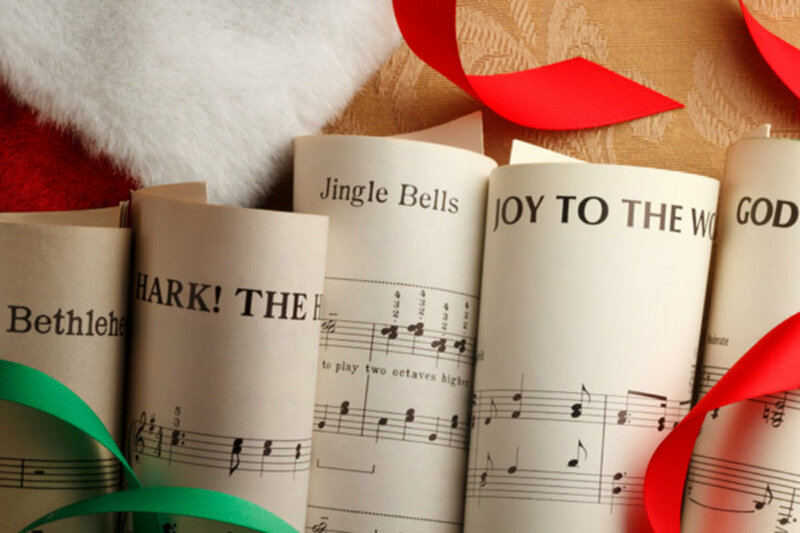 With annual sales of Christmas music that now total in the tens of millions of dollars, recording artists are more prone than ever to come up with a clever new tune that, if all goes well, might be forever played when the Yuletide season descends upon us. With all due respect to those who attempt to break into this lucrative market, few ever succeed. Following are ten nifty tunes, despite the fact that their appealing lyrics and music failed to resonate with the general public. You can listen to the music yourself and make your own judgement about the merits of these recordings. 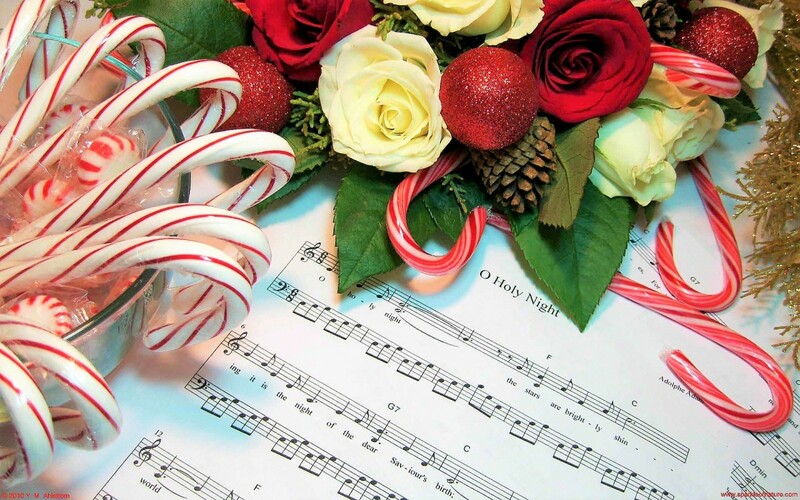 Christmas music has changed dramatically in the 20th and 21st centuries. 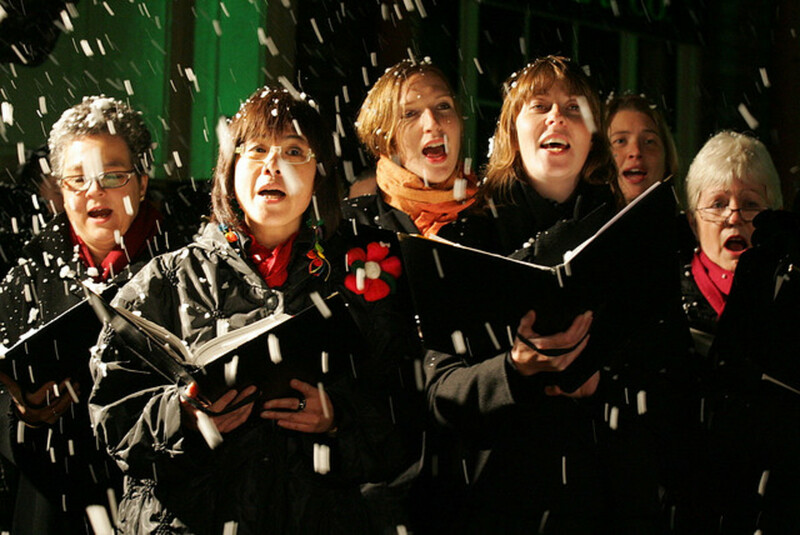 The old carols are still popular, but they have been supplemented by scores of the more popular and secular numbers. Brian Setzer has been rockin' audiences with his amazing guitar work, ever since he was an integral part of the Stray Cats. At Christmas time, Brian seems to very much enjoy adapting Christmas classics into a new brassier, big band sound. 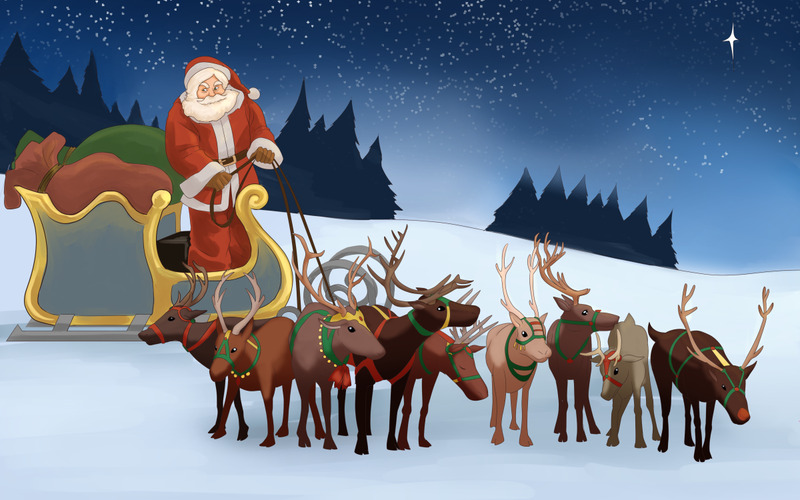 The following number, titled Boogie Woogie Santa Claus, was written by Leon Rene and then first recorded by Mabel Scott back in 1948. Recently, Brian has revived the song as a part of his popular, Christmas extravaganza. In this 1975 recording, the Band combined Robbie Robertson's songwriting skills with the amazing tenor voices of Helm, Danko and Manuel to create this much-overlooked Christmas classic. Robertson's Catholic upbringing shines here, as he recounts the ageless Nativity scene and so aptly puts the story to music. The Tractors were a relatively obscure country rock band from Tulsa, Oklahoma. During the nineties, they were able to cut a few records, before moving on to other projects. Their first and perhaps their most noted album came out in 1995 and was titled Have Yourself A Tractor Christmas. Among the many tracks, was a recording of Santa Claus Is Coming In a Boogie-woogie Choo-choo Train. Though this song is a throwback to the rockin' 50s, this snappy tune still receives some interest today. This 1950 release by Ella Fitzgerald just oozes with cuteness. How else can you describe what goes down when Santa Claus gets stuck in the chimney. Canned Heat was an upcoming blues-rock band that had a good following during the turbulent years of the late Sixties. Their specialty was the boogie, which is a popular form of the blues that features a fast-paced, repetitive style of playing. 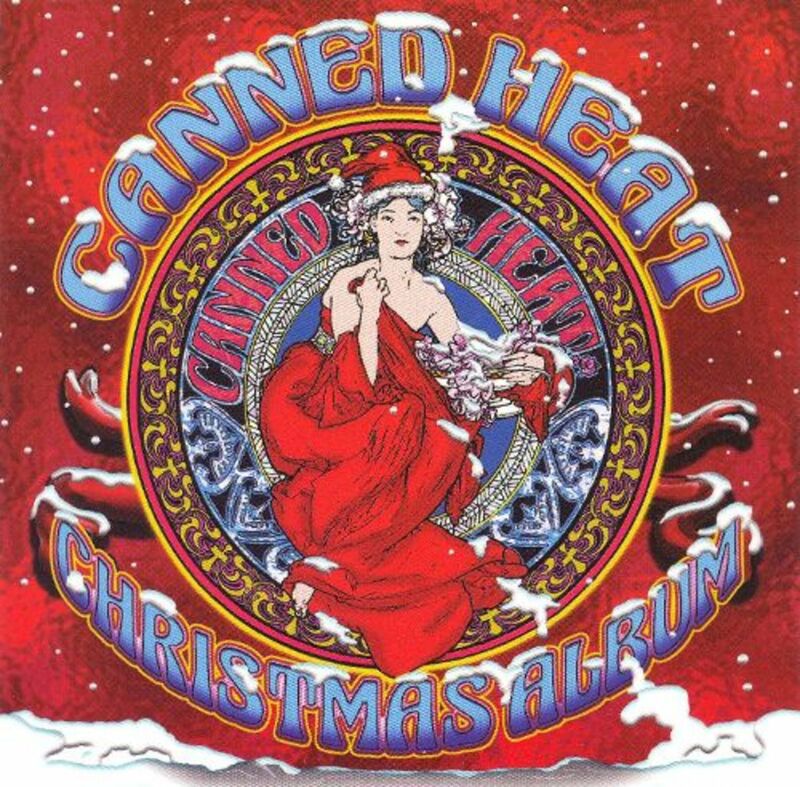 In 1968, Canned Heat released an album of hip Christmas songs, as well as a single, The Christmas Boogie, that also featured Alvin and the Chipmunks. This 45 recording may well be one of the stranger things that was ever recorded on vinyl. No Christmas song collection would be complete without a contribution from the legendary, Louis Armstrong. 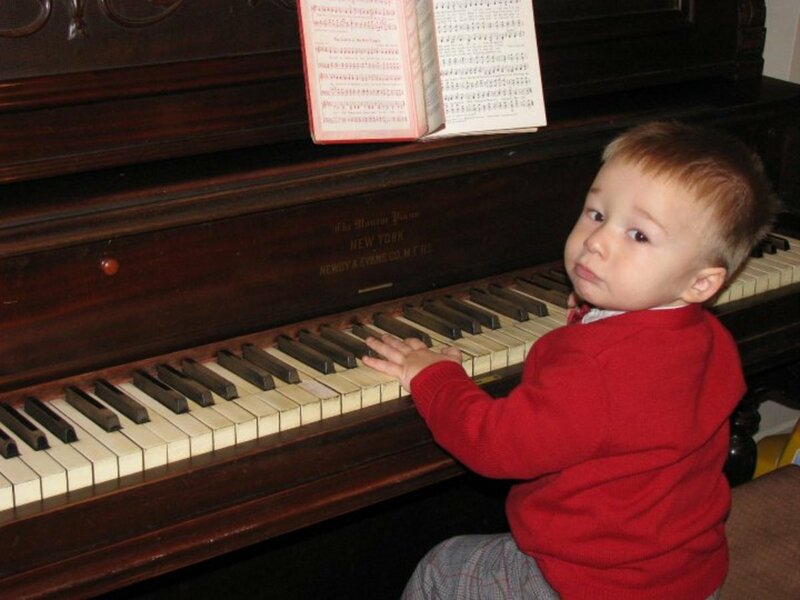 In this catchy little jazz tune, Louis raises the age-old, Christmas Eve question, "Is there somebody else in the house?" Brenda Lee, the child star, recorded this Country tune back in 1956, when she was just a youngster. The song still resonates well today, as it tells about the attempts of a young girl to get Santa Claus to distribute toys to some other kids, who don't have very much to look forward to at Christmas. The American Blues are still around, but this intriguing musical tradition experienced its heyday back in the sixties, when recording artists like Muddy Waters and B.B. King were tearing up the charts. 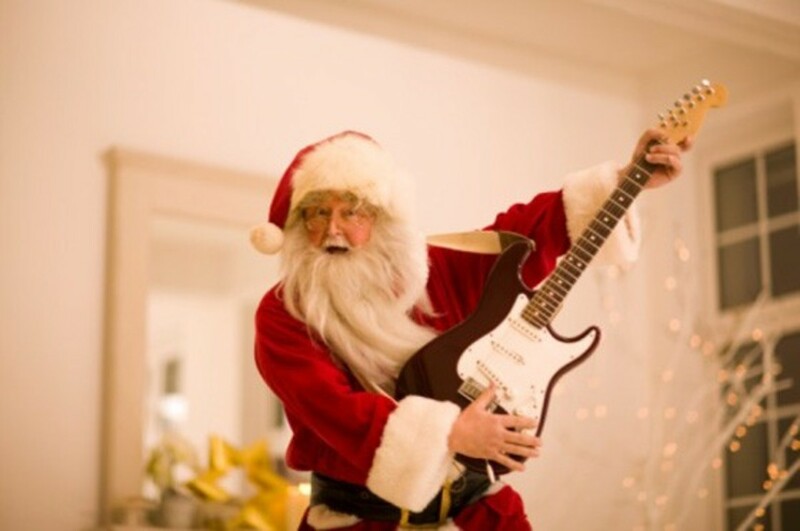 From this genre, there are a lot of Christmas blues numbers to choose from. I have decided on "Santa", a gritty, little blues number, recorded by Lightning Hopkins in 1966 as a 45. Bob Rivers takes Jose Feliciano to task with this parody of Felix Navidad. Jose has probably never had a DUI, but many Hispanic men (and women) have acquired one or more over the years. For those that have, this song is very, real. Christmas is not always the cheerful and joyful occasion that all we envision. Too many times, the beginning of winter can bring on feelings of loneliness and depression. In 1964, Elvis Pressley recorded Blue Christmas, which right away became a big hit and has remained a staple of holiday music, ever since. For a slightly different take on the same theme, you might want to check out Joni Mitchell's slow lament on the Christmas season. Simply called Blue, this song first appeared in 1971 on an album by the same name and it always seems to get a little airplay around Christmas time. The additional animation with the Peanuts gang is a definite plus.